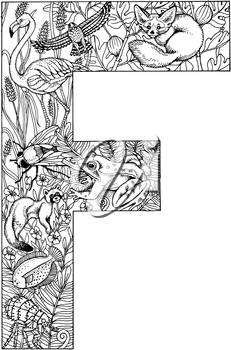 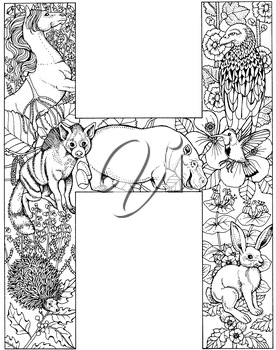 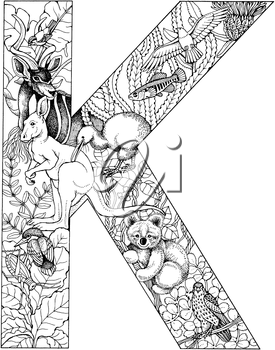 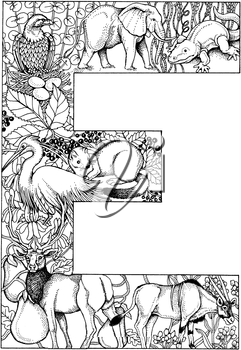 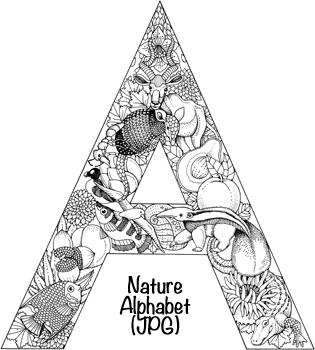 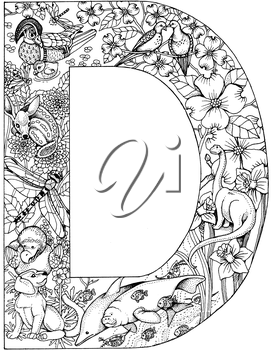 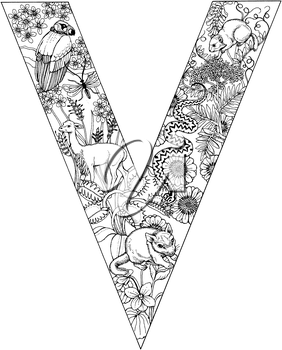 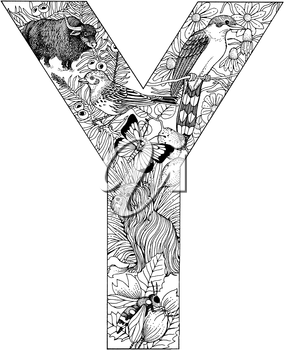 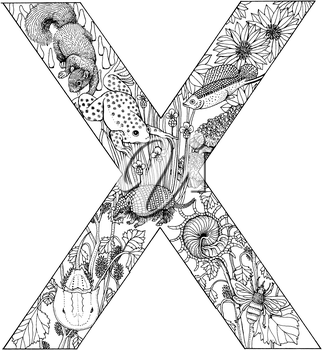 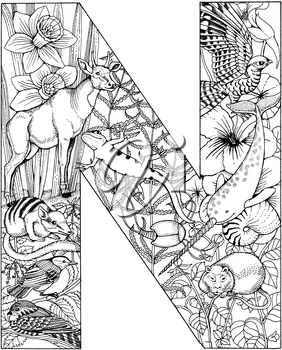 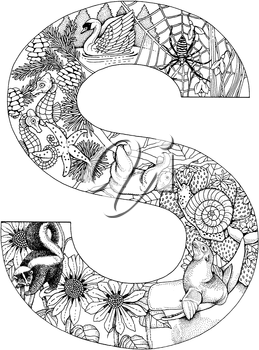 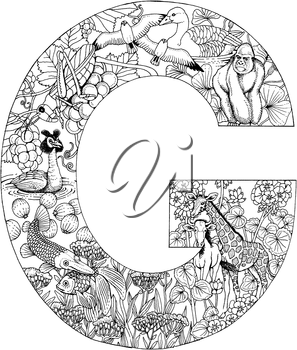 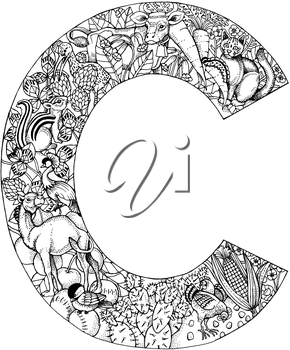 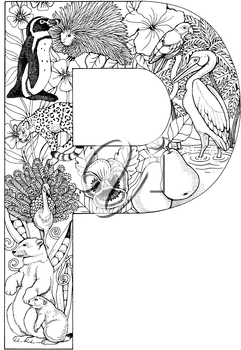 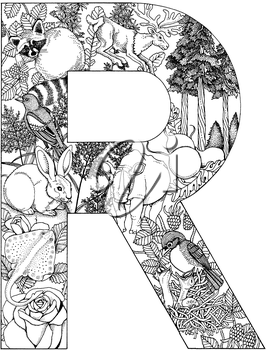 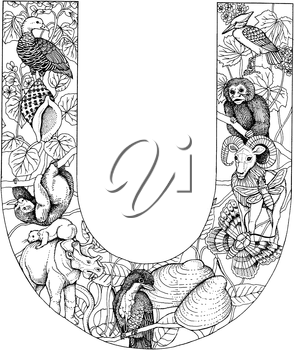 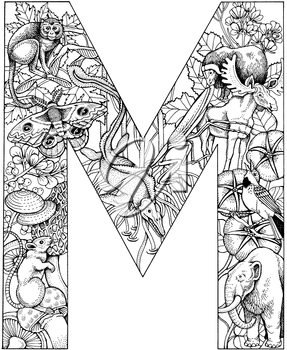 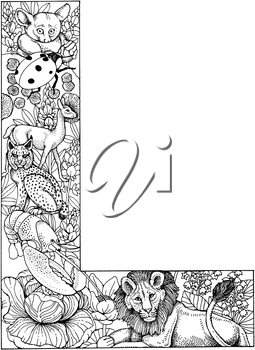 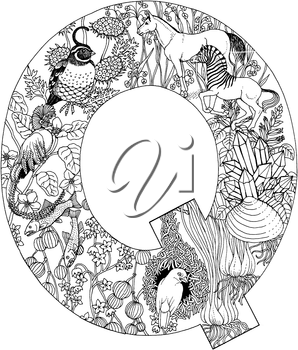 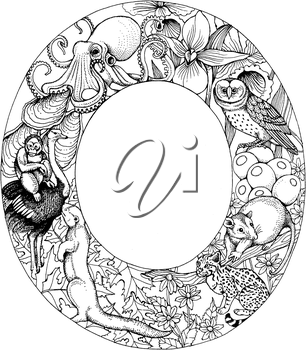 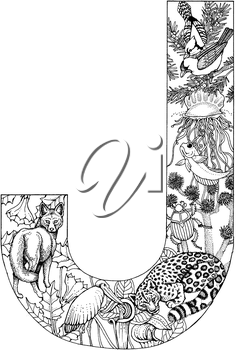 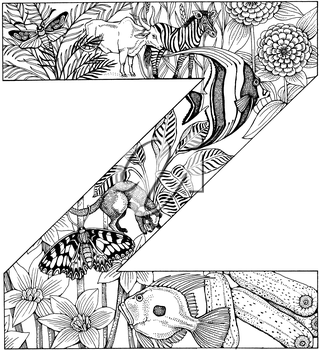 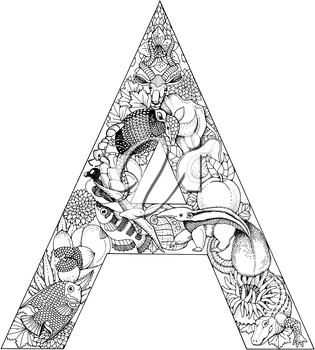 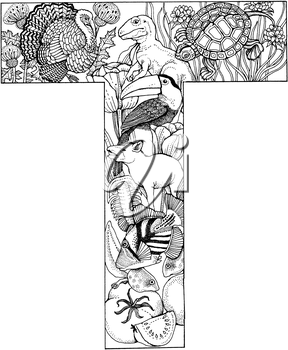 This image pack contains a complete nature-themed alphabet. 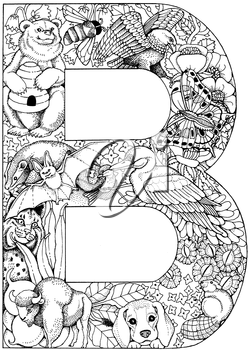 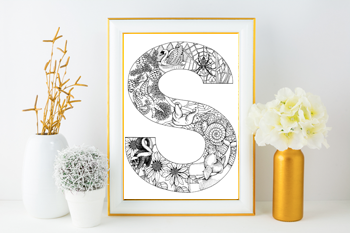 These amazing decorative letters are perfect for creating your own greeting cards, crafts and designs and much more. 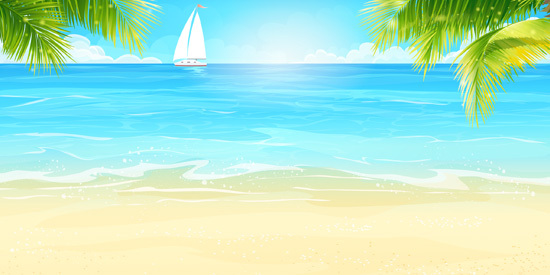 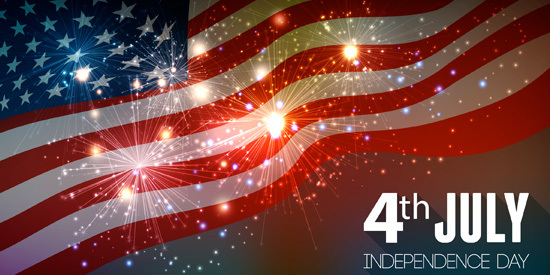 Available in JPG file format. 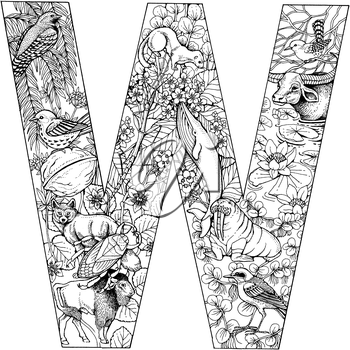 Available file format(s): JPG [58,966.8 Kb] (ZIP files).